In Years 7 and 8, the course content is divided into one semester of History and one semester of Geography. 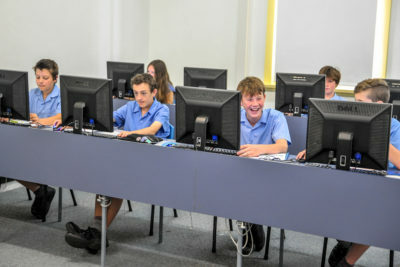 Students study topics such as ancient Egypt, medieval Europe and conflict and colonization in the Americas and Australia. In Geography, students investigate place geography, globalisation and global issues. 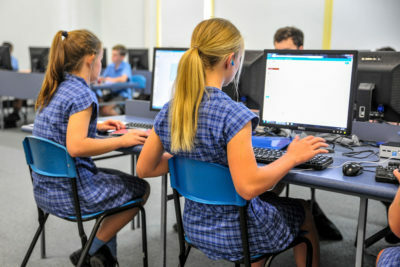 In Years 9 and 10, students study an integrated course which includes topics such as 20th Century Australian history, global conflicts, Australia’s physical environment, natural disasters and future population challenges. Provides students with a competent understanding of personal finance, law, marketing and consumer decision-making. Students learn about databases by creating online speech bubble animations, online presentations on a digital media device and investigate artificial intelligence. Using a variety of sources, students learn about the history of countries such as Tibet, South Africa and the USA, conflicts and issues such as WWI, the American Civil War, the Holocaust, Adolph Hitler, the slave trade, apartheid and Nelson Mandela. Students investigate fascinating and complex ancient civilisations, such as Rome, Egypt and Pompeii. The course begins with a study of the work and techniques of archaeologists and students conduct a dig! This course explores the theoretical and practical aspects of the world of business. Topics range from planning a small business to marketing, finance and employment relations. 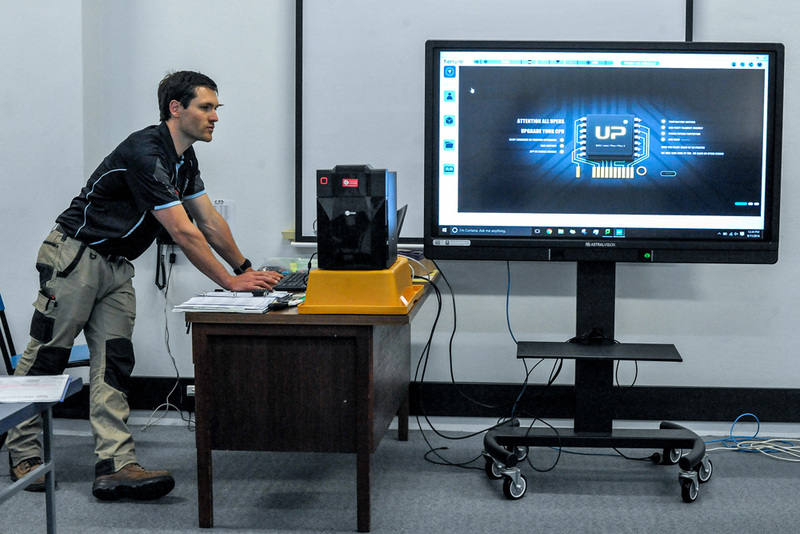 Students learn about information based systems and the technologies that support them. Students learn how to use IT in a workplace environment and gain an industry-recognised IT qualification!